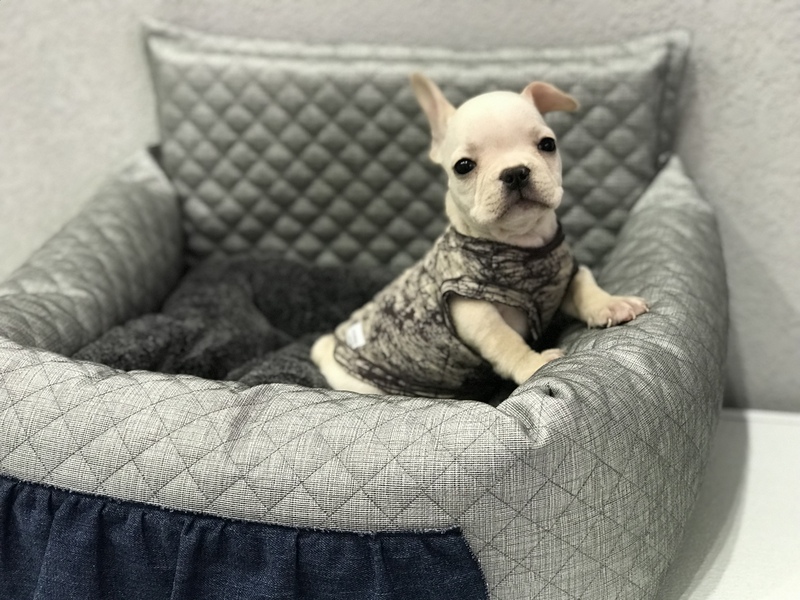 Marshmallow is a tiny rare Cream French Bulldog. He weighs 3lbs at 2.5 months. He is expected to weigh 8-10lbs when fully grown. He’s extremely short and stocky. Super loving and playful. He’s already putty trained on wee wee pads. He comes with health certificate and registration .